One of the biggest marketing challenges, especially in the automotive industry, is keeping clients’ interactions consistent across multiple channels. 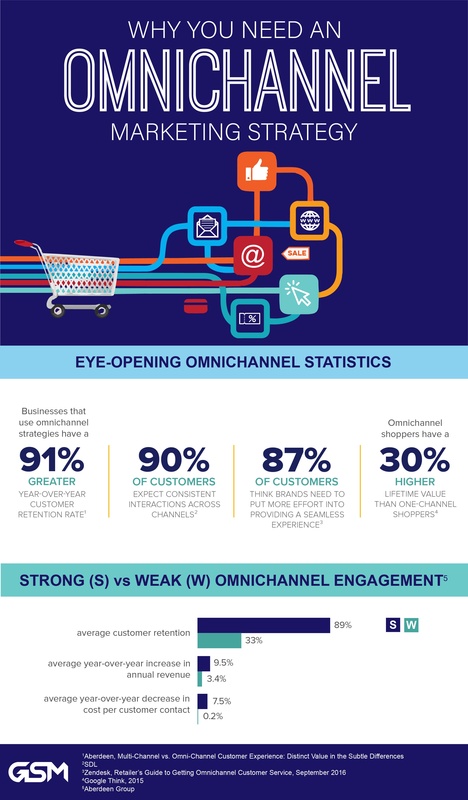 This 'omnichannel' strategy provides a consistent experience throughout the entire customer journey. As technology and customer brand-interactions continue to evolve, dealerships will need to adopt an Omnichannel Marketing strategy in order to remain competitive. 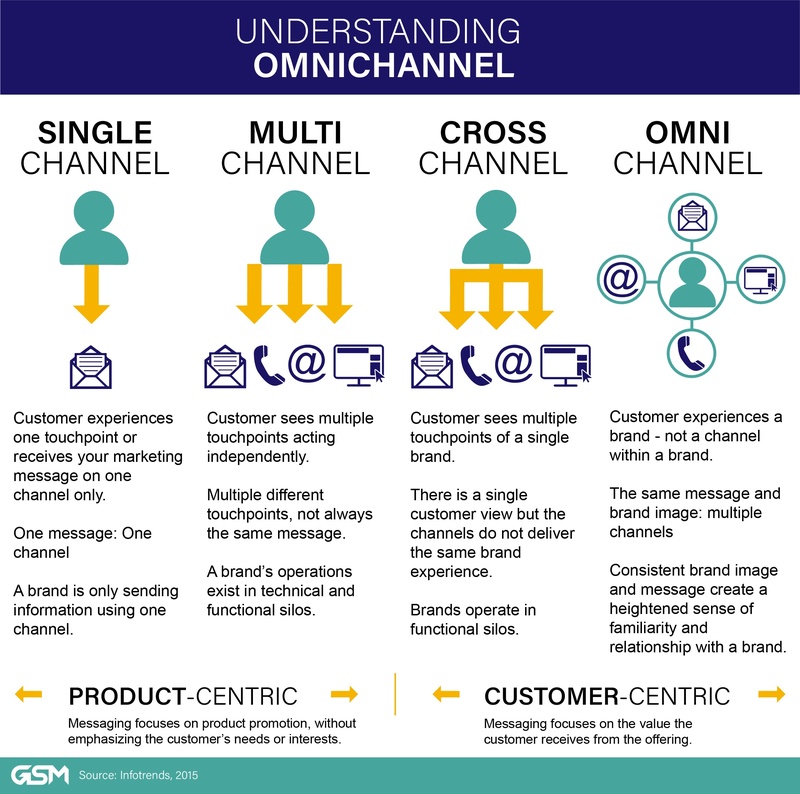 The term ‘omnichannel strategy’ should not be confused with “multichannel” strategy. These buzzwords are thrown around left and right- but what does this mean for auto-shoppers? For dealers? An omnichannel experience means taking a walk in the auto-shoppers’ shoes and eliminating effort from their path-to-purchase. 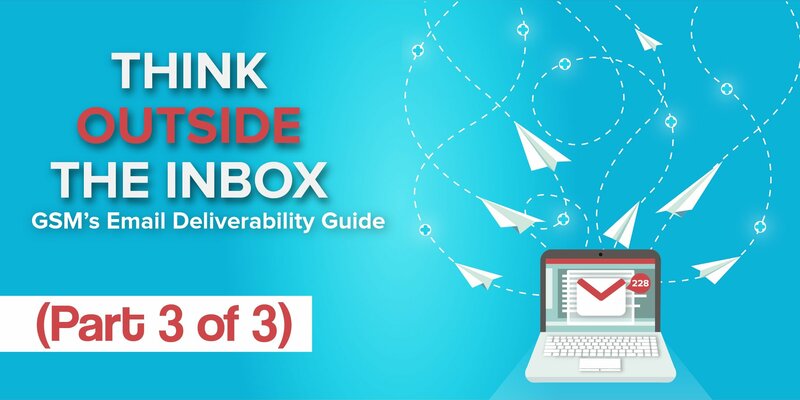 This strategy spans across multiple channels, delivering the same messaging and creative to viewers so that their experience of your message is consistent and memorable from browse to buy. Certain touch points of the customer journey are more critical than others and are often where inconsistencies and failure in engagement arise. Knowing where these critical touch points exist, and why, aids in creating effective strategies more aligned with customer needs. Consistency in messaging across all touch points minimizes customer confusion and improves your acquisition and retention marketing. What media are customers or prospects consuming? 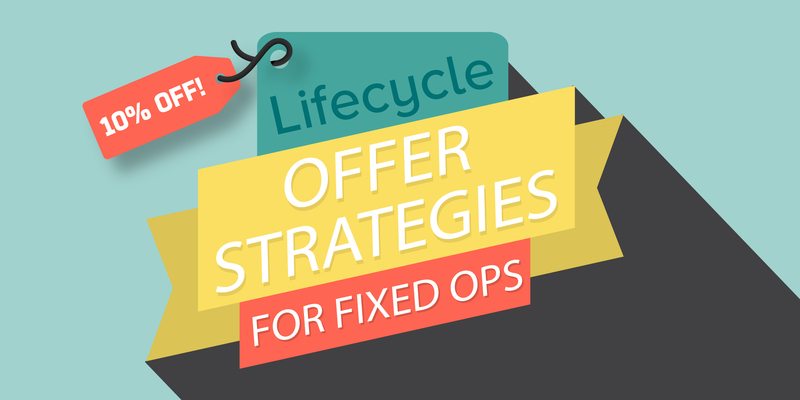 What are their considerations and pain points during each stage of the automotive life cycle? What types of communications do they need, and expect, at each stage of this journey? By taking a step back, you can identify new ways to find browsers and buyers through their preferred communication channel(s). In summary, omnichannel marketing bridges the gap between relationship marketing and multichannel marketing by developing a brand experience tailored to the needs and interests of each individual customer. This opens the door to increased annual revenue and improved customer retention because your marketing focuses on your customers rather than your business. 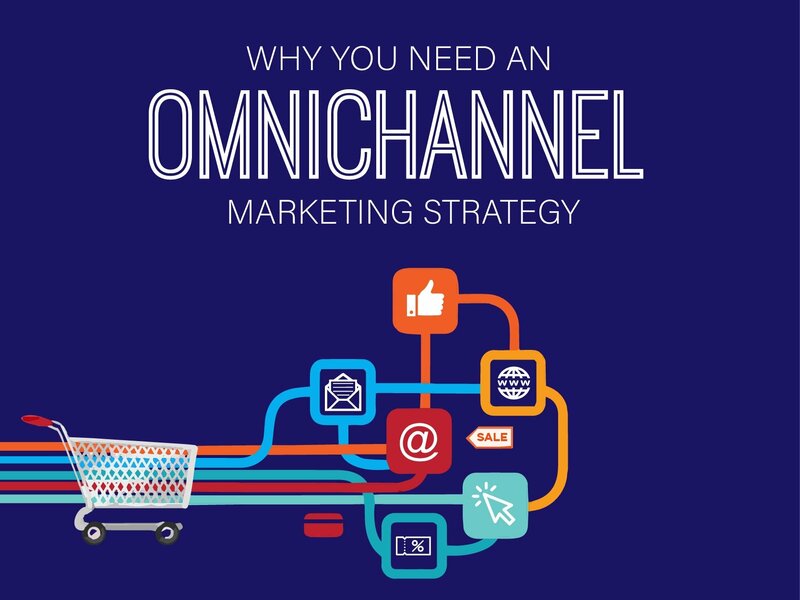 With an omnichannel strategy, your marketing messages are relevant and top-of-mind throughout the entire customer journey, priming your dealership for sales and service appointments.